T-shirt weather is nearly here, and our latest collection has something for everyone. 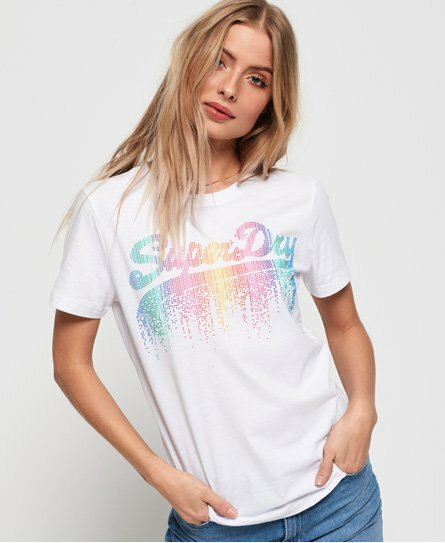 Keep it casual with our relaxed fitting boyfriend t-shirts, or stand out from the crowd with one of our printed and graphic tees for women. 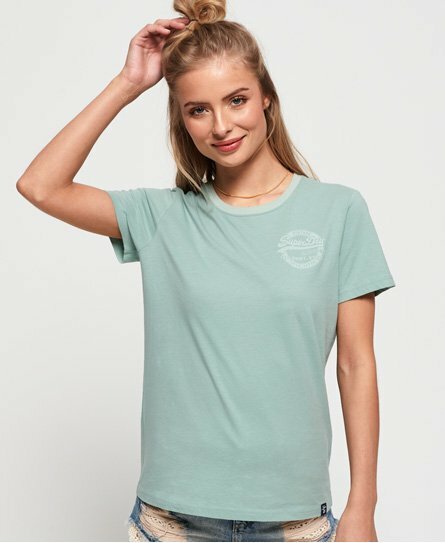 Featuring soft cotton fabrics and flattering fits, our new collection of ladies t-shirts has you covered. 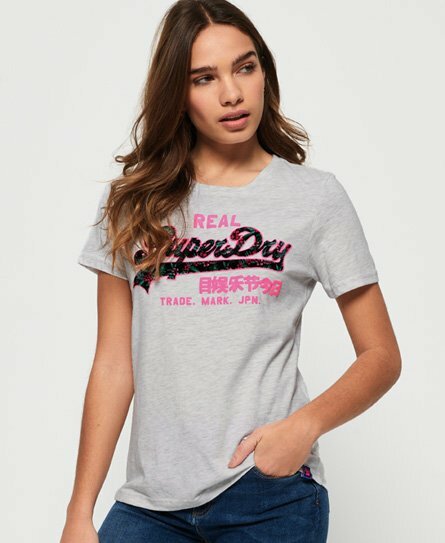 Choose from our wide selection of women’s t-shirts including timeless striped styles, our best-selling Vintage logo designs and classic plain tees that go with everything.